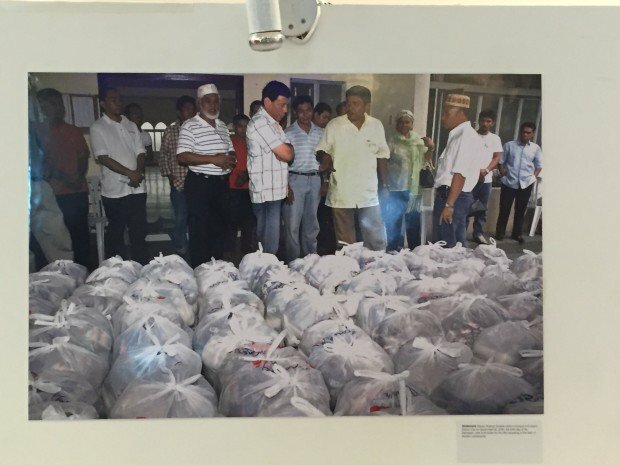 DAVAO CITY — A photo exhibit of President-elect Rodrigo Duterte was opened on Thursday (22 June 2016) afternoon in a mall here. You may also check the folio of the collections through Mr. Rene Lumawag's website, just click here. 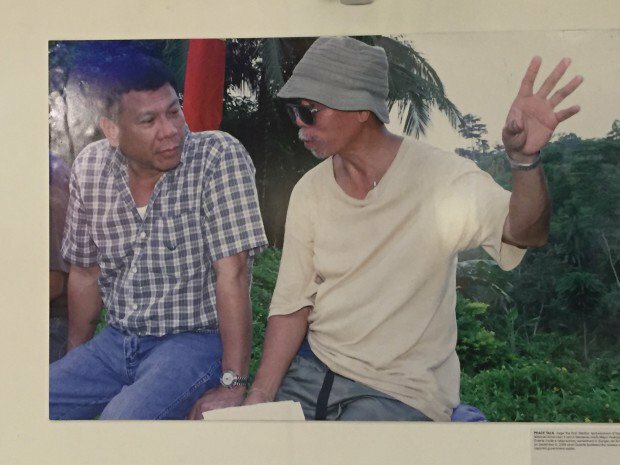 Veteran photojournalist Rene Lumawag showed to the public at the Abreeza Mall his photos of the incoming President dubbed as “Duterte Through The Years.”,. 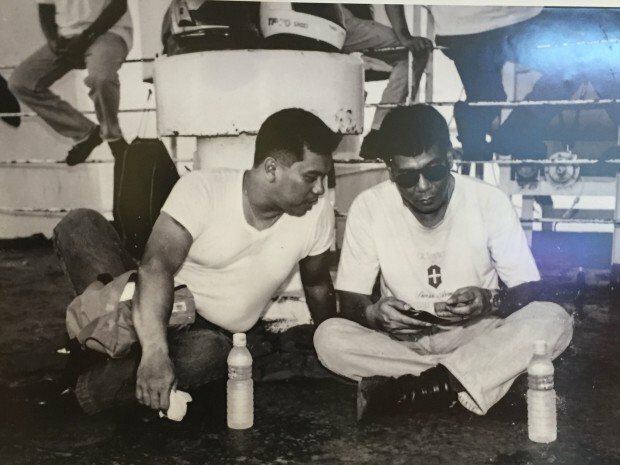 Lumawag, a former photo correspondent of the Inquirer, snapped various photos of Duterte from the start of his political career up to the present. 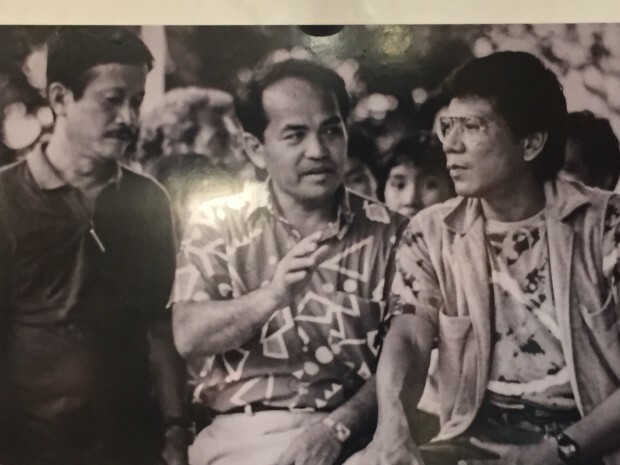 It was Elizabeth Zimmerman, Duterte’s first wife, who graced the event.